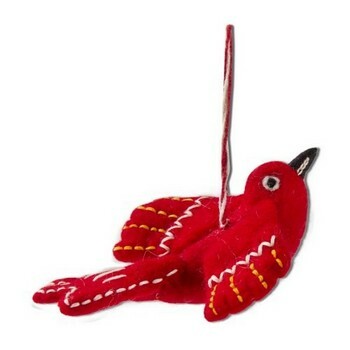 Handmade wool ornament is a great addition to any tree. Can also be used as a gift topper. Red cord for hanging the cardinal.